 Bookcase Editions is the publishing branch of The Bookcase. To date, we have published seven books covering a variety of genres from fiction to food. All our books are written by local authors, including some local school children, but they will appeal to locals and non-locals alike. To order any of these books through our online purchasing website, just click the image. 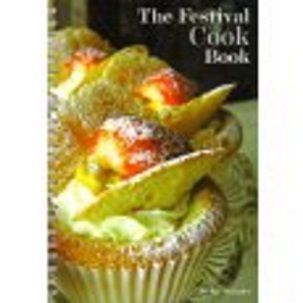 A cookbook containing all the favourite recipes from the Lowdham Book Festivals, written by the chef herself. Jackie is a Lowdham lady famous locally for her catering skills, and she often provides delicious food for The Bookcase events. 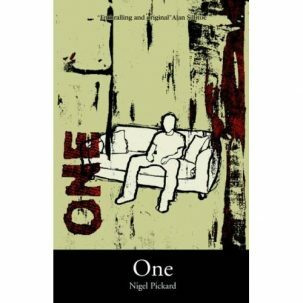 The late Nigel Pickard’s debut novel is a sensitively written story of a couple trying to come to terms with their son’s autism. Part love story, part coming-of-age story, this is thought-provoking and sometimes very funny. 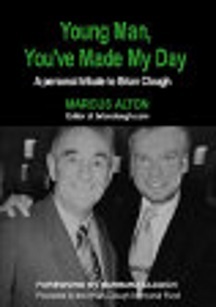 This book tells the story of how one fan’s admiration for his hero led to lasting tributes – online and in bronze – for the Master Manager. As a boy of thirteen, Alan began collecting old travel guides written in the nineteenth and early twentieth centuries from second-hand bookshops. 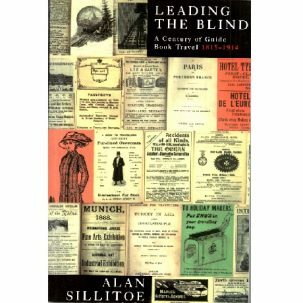 This is his history of travel as told through his old guides, which sheds an interesting light on the early years of international tourism. 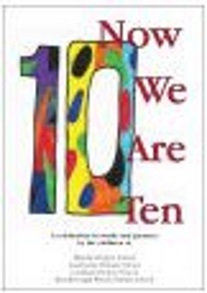 To celebrate the tenth birthday of The Bookcase in 2006, we ran a competition for children in Bleasby, Gunthorpe, Lowdham and Woodborough Woods primary schools to write on the theme of “Ten”. The children rose to the challenge, and a selection of their outstanding pieces is presented in this celebratory publication. A series of articles written by local people about their own experiences or the outcome of their research. 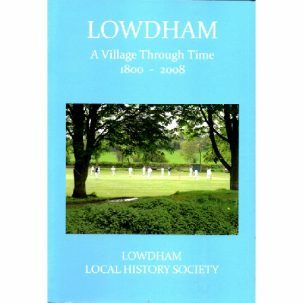 The book covers many facets of village life, including school, leisure, sport, religion, farming, and even The Bookcase itself. 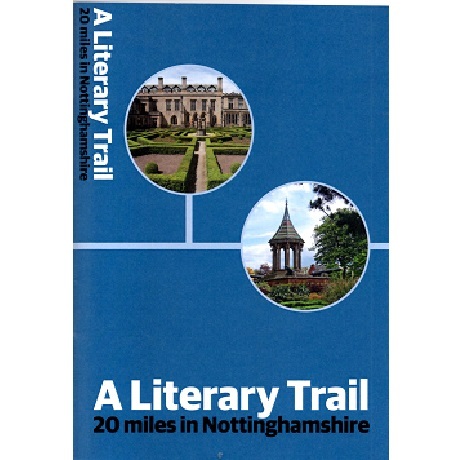 A 20 mile trail starting and finishing in Nottingham city centre and involving a tram ride out to Phoenix Park and back from Hucknall. From Phoenix Park, the trail goes through Nuthall and Kimberley to Eastwood, then through Moorgreen to Annesley Forest and Newstead, returning through Papplewick, Linby and Hucknall. There are accompanying photographs and brief details of any literary connections along the way.